Camella Ormoc is a Spanish-Mexican themed house and lot development in the beautiful city of Ormoc. Camella Ormoc features 24/7 security, landscaped garden, open spaces, and family-friendly amenities. 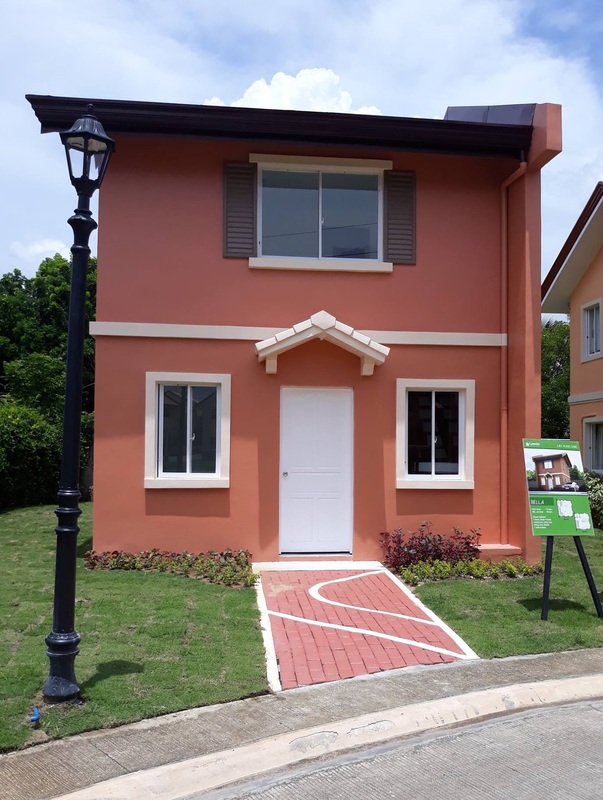 Natural warm earthy colors of sand, clay and brick highlight the Mexican features of Camella Ormoc’s quality built 2-storey affordable homes, townhouses and row houses. Whether you aspire for start-up place, a family home, or a long-term investment, you can have an excellent choice at Camella Ormoc. Also, Camella Ormoc offers you contemporary home design, complete property facilities and secure community that guarantee outstanding value for your money. Schools, churches, malls and business hubs are within proximity giving you balanced and feel-good life. 1. RESERVATION FEE PHp 15,000 non-refundable and non-transferable. 5.) PRICE AND PAYMENT SCHEME ARE SUBJECT TO CHANGE WITHOUT PRIOR NOTICE. Min. Lot Area: 66 sqm. 1. RESERVATION FEE PHp 20,000 non-refundable and non-transferable.